Power steering, power brakes, power windows, sequential turn signals,new exhaust system. New tires and paint. Upholstery all original with new carpet. AM/CB radio. All working except air conditioner. 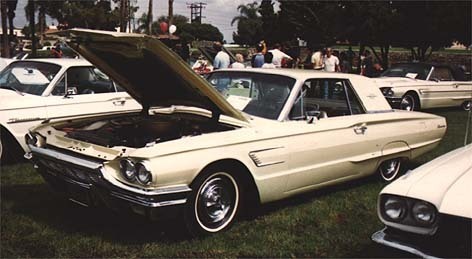 Placed third in 1982 Southern California T-Bird show.